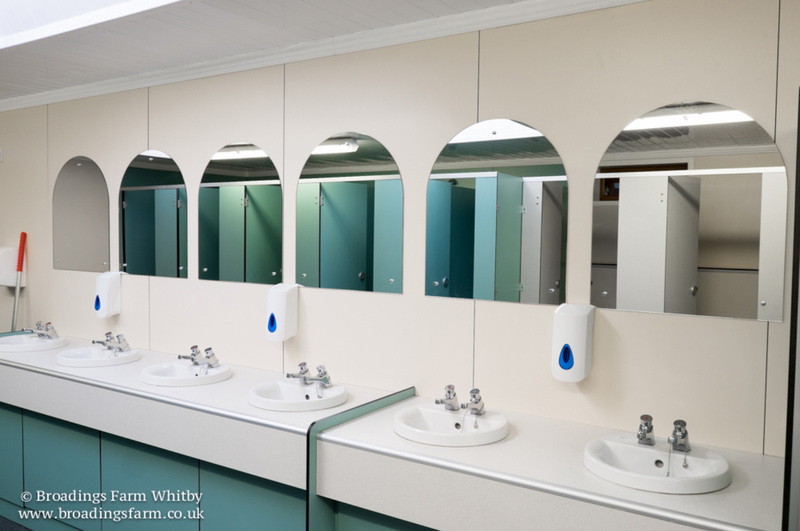 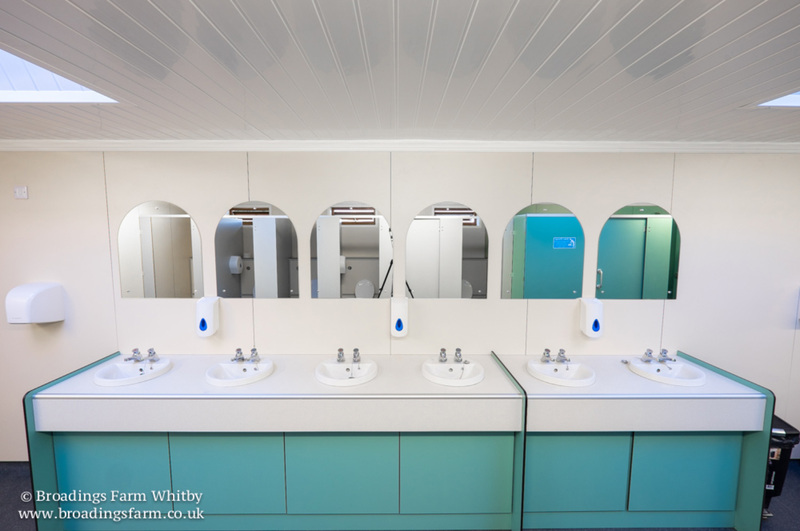 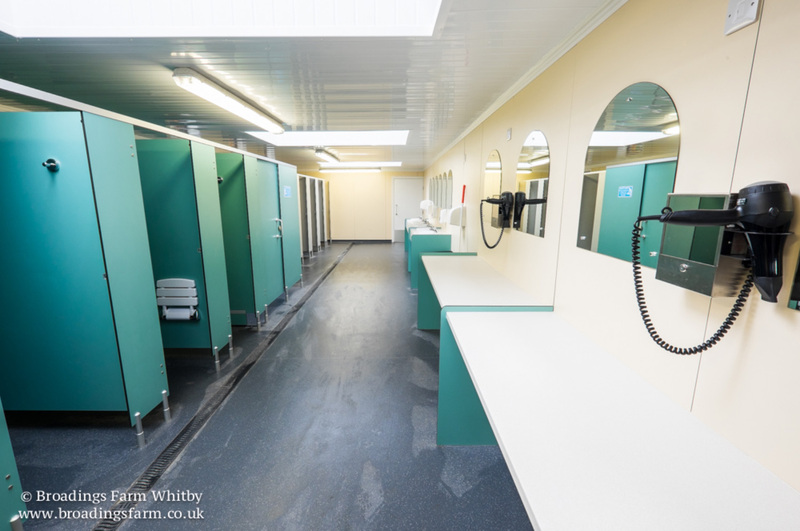 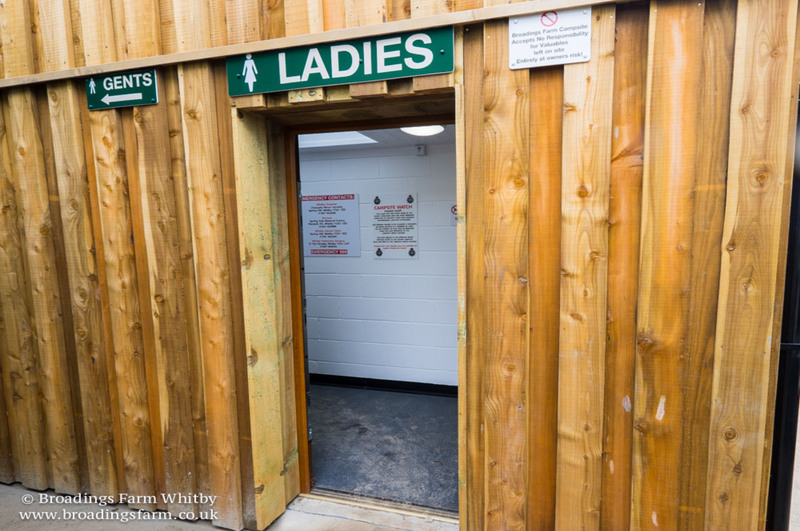 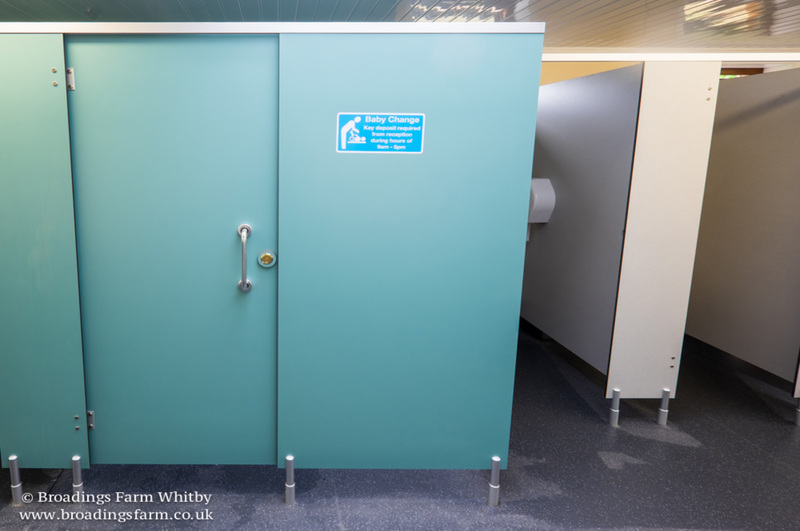 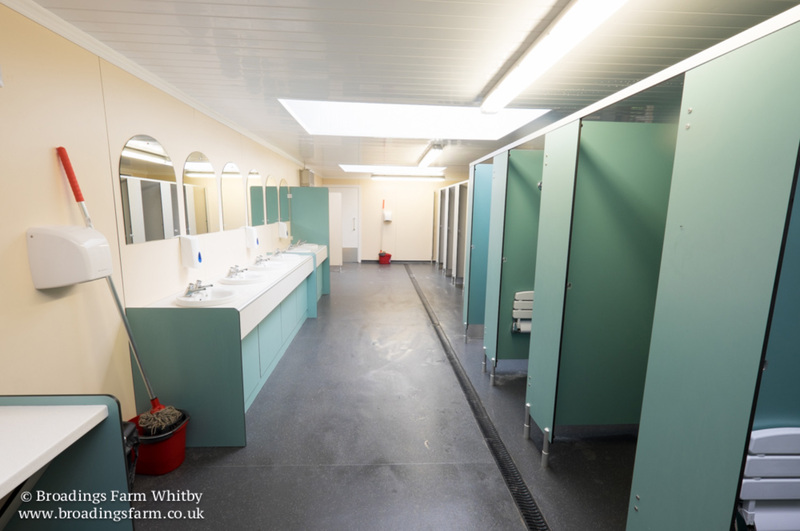 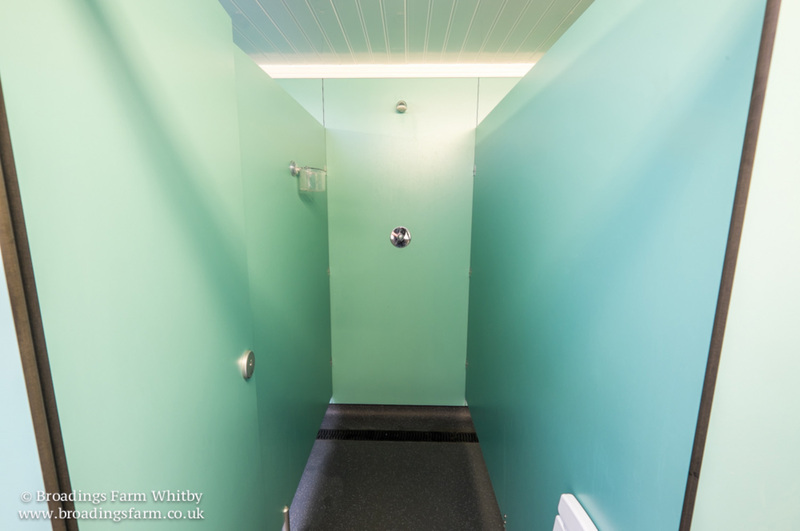 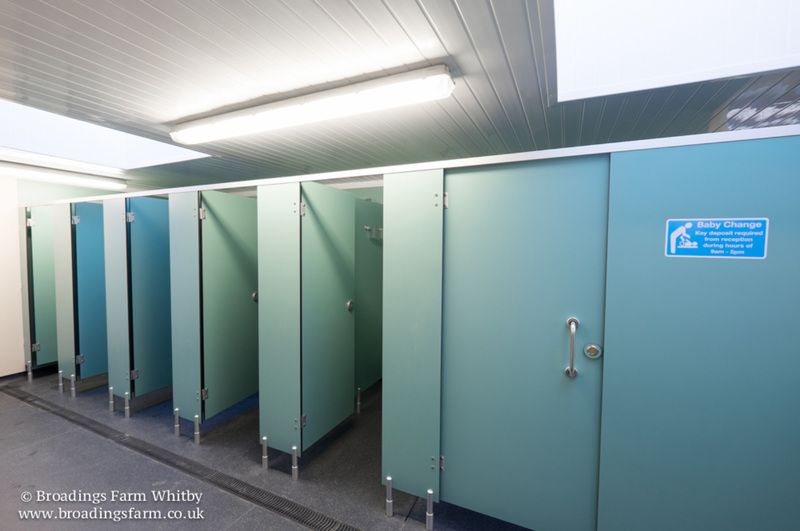 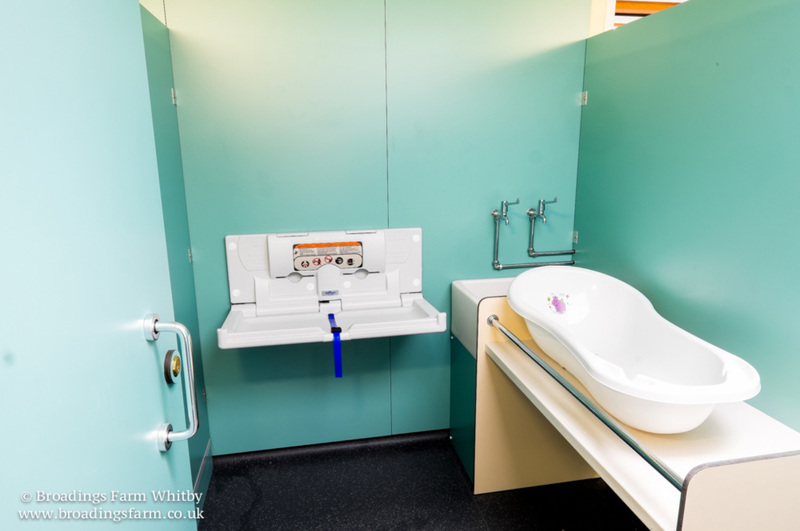 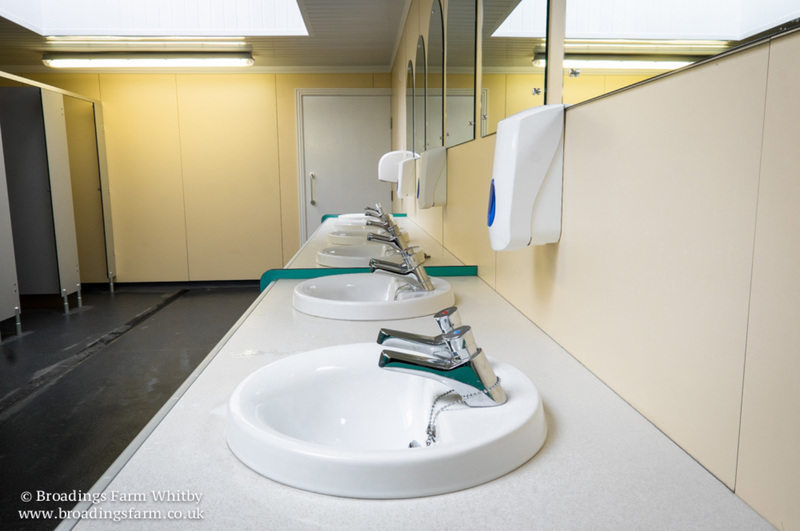 Central to the site is our recently refurbished shower and facilities block. 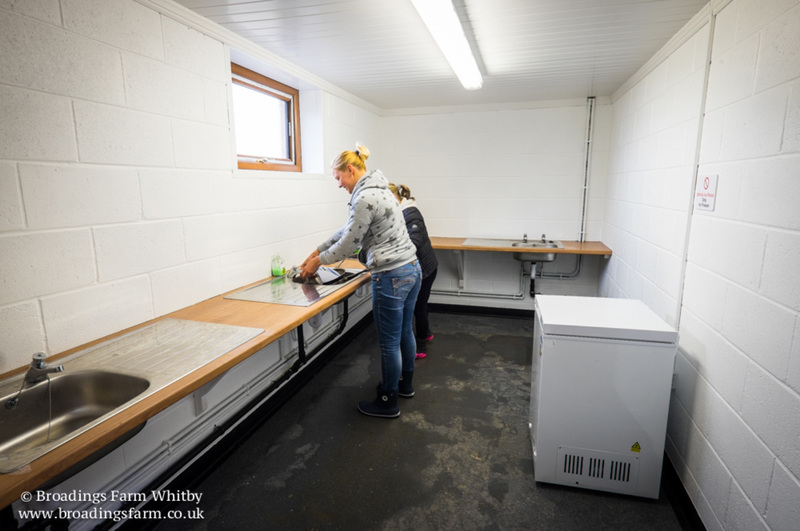 Also in our facilities block is the new Pot Wash area and a freezer for freezer Block Use. 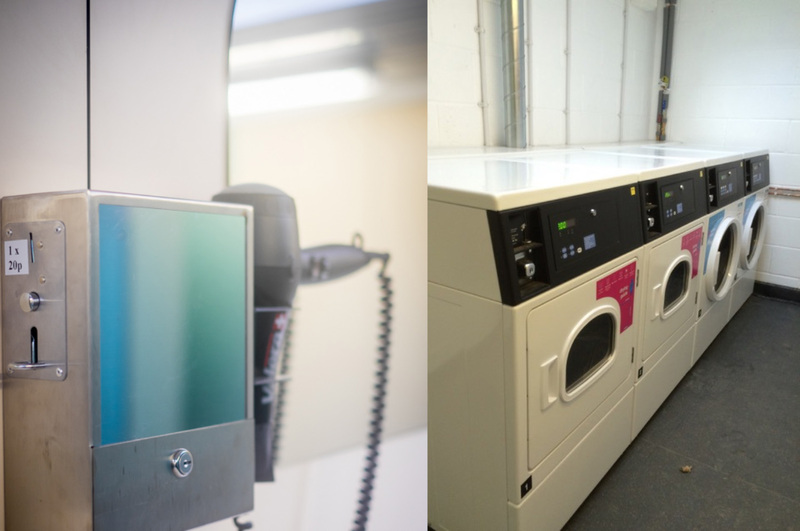 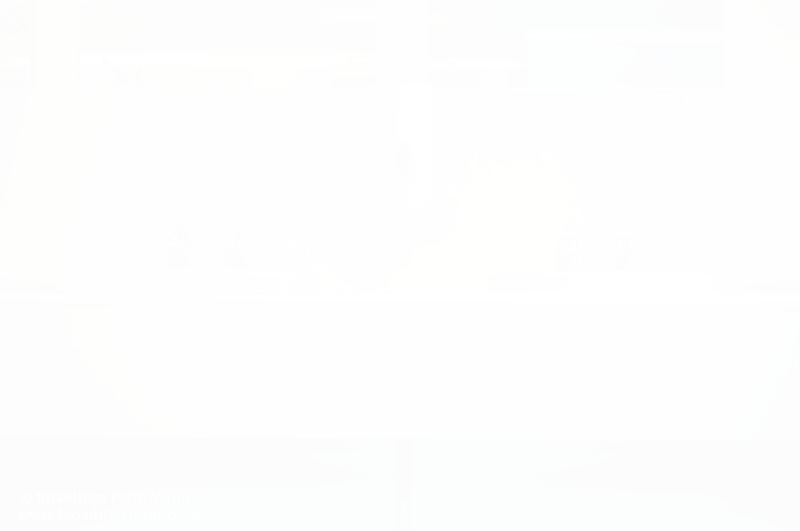 Our laundry facilities are of a high standard, to match the rest of our facilities.